Tom Carrol, my favorite surfer of all time. 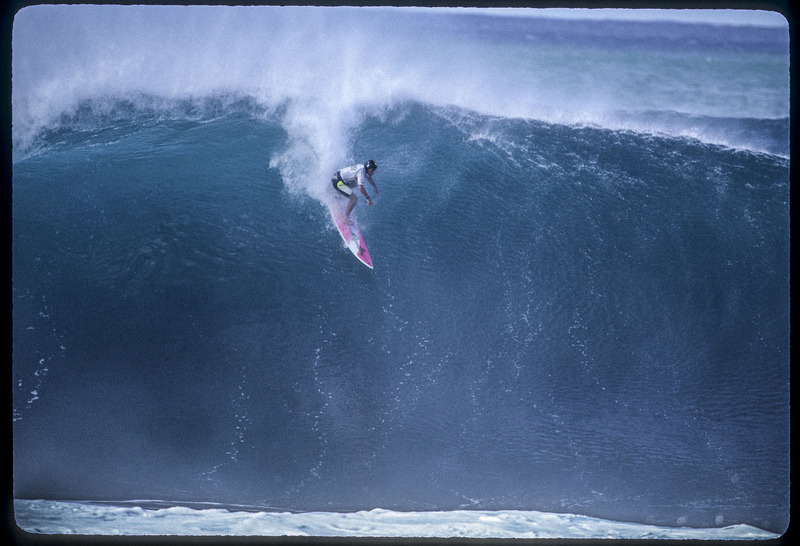 Seen here, Tommy Carrol with a super late drop at Pipeline. He had the heaviest bottom turns in the heaviest waves at Pipeline all thanks to those super sturdy tree trunk legs.